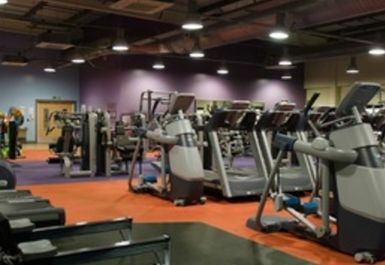 Rotherham Leisure Centre is a fantastic gym close to the city centre on Effingham Street, S65, located not far from the River Don. 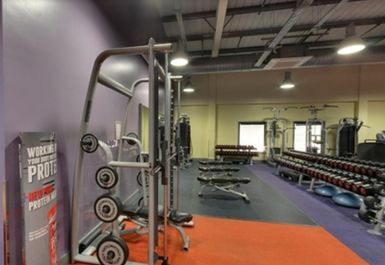 With the site’s plentiful range of facilities, everyone will find something for themselves here. 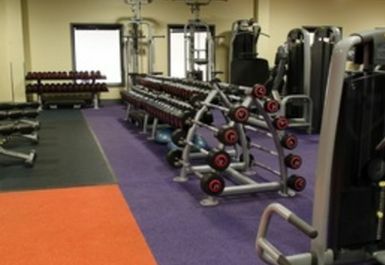 The gym itself is spacious with a great selection of kit, both free weight and cardiovascular. 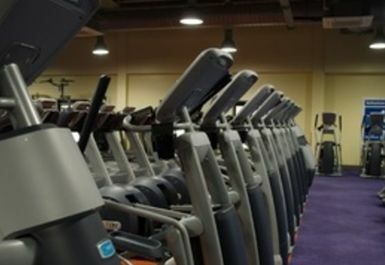 The site’s cross-trainers, rowing machines, treadmills and exercise bikes will ensure that you stay in tip-top health. 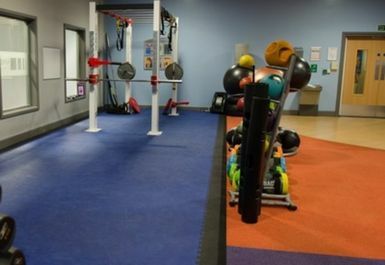 Its extensive range of resistance machines and free weights including bench presses and squat racks offer visitors the opportunity to add muscle in no time at all too. 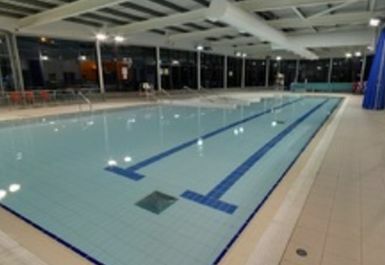 The site’s two swimming pools, one for leisure and one for those looking for a more aquatic workout, ensure that visitors can enjoy their time at the venue in many ways. If you’re rasping for a bite after a tiresome session, look no further than the in-house café to rejuvenate. The site is located near the centre of Rotherham on Effingham Street, just off the A630. 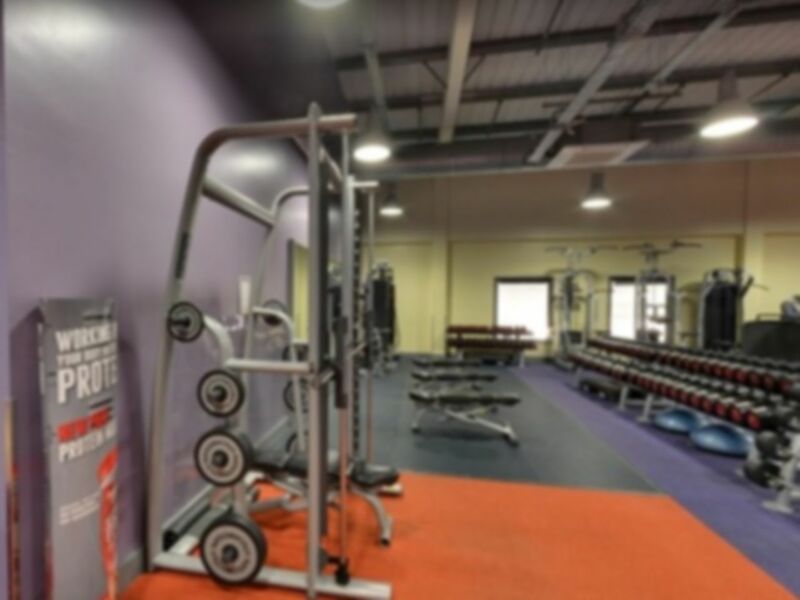 Those travelling by car will find parking at the site, while pedestrians can access the gym via a 10 minute (0.5 mile) walk from Rotherham Central station. Friendly staff. Plenty of equipment. Easy to park.